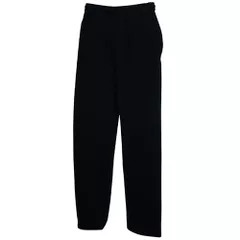 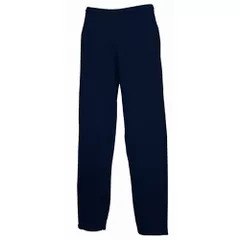 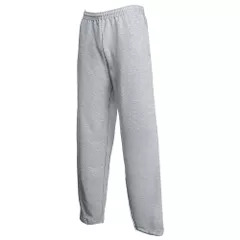 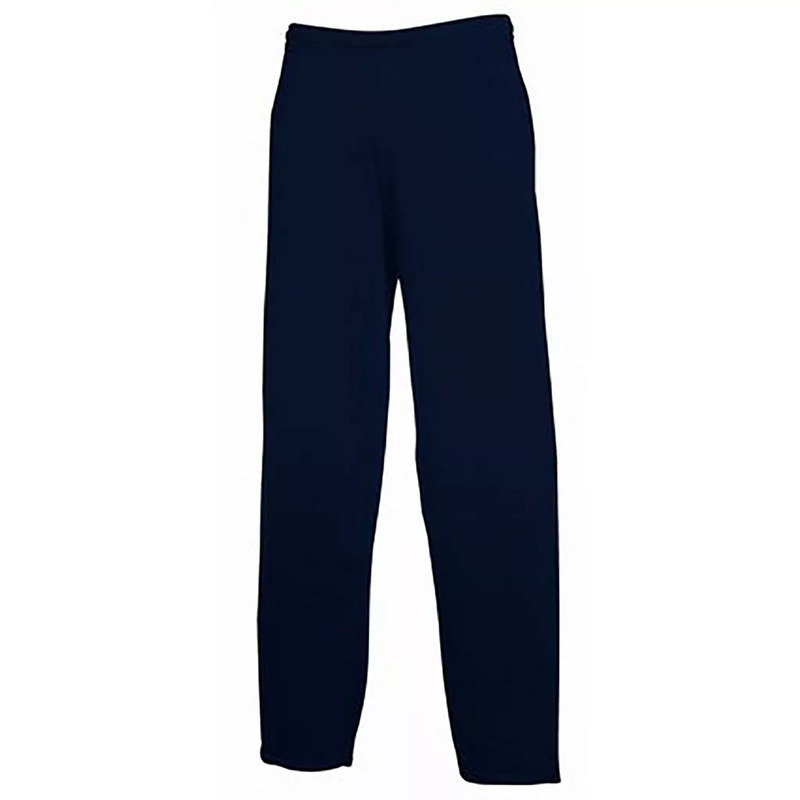 Adult open hem jog pants. Front and back rise differential and wide leg for a better fit. 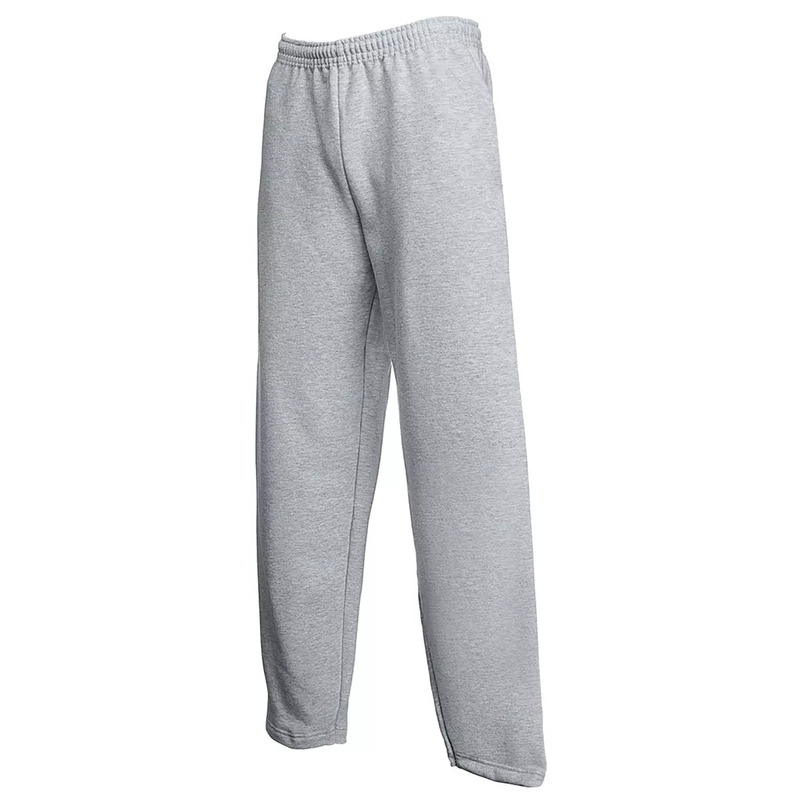 Also available in ladies sizes, code 64048.